During Holy Week, our choir will be performing a rendition of Allegri's Miserere, one of the most stunning pieces of choral music ever composed. We would love to welcome you for these services... can you make it? This is a day-long retreat here at Holy Sepulchre based around the music of Haydn’s choral masterpiece, The Creation. This will be a chance to step back from the busyness of everyday London life to look at what it means to be made in the image of God and how this impacts on our relationship with God, with ourselves and with others. It promises to be a day of spiritual refreshment, space, silence and also wonderful music! * The retreat day will be lead by Peter, Director of Music at HSL. Light refreshments will be provided. Tea and coffee from 10am and then we will start at 10.30am. There is a cap on numbers for this event. We’re hard at work putting together beautiful Christmas program. We’d love to see you at one of our Carols services. Come, bring your friends, let’s get into the spirit of the season together. 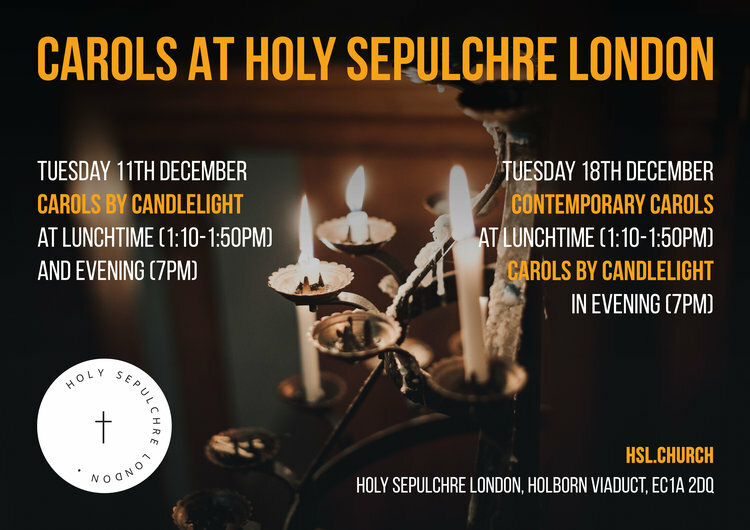 The Metropolitan Police Choir invites you to join them for our Christmas Concert, being held in the stunning surrounds of Holy Sepulchre London. The show will feature Christmas songs and carols and a few of the choirs songs performed throughout the year. There will be plenty of opportunity for the you as the audience to sing a long and really get into the festive spirit. All welcome! We hope to see you there. Every year, we host 300 guests with our ministry as the Royal Fusiliers Regimental Chapel. It is a wonderful opportunity for us and it will be a great service but also very different. The service begins at 10.50am by the War Memorial next to Chancery Lane underground station, followed by a service of remembrance in the church. This year we also celebrate armistice which ended World War I. In its role as the National Musicians Church, Holy Sepulchre London is committed to promoting and developing music that has been written to worship and glorify the God of the Bible. As a centre for Christian music, Holy Sepulchre London plans to promote performances of music written at any time in history by any culture world-wide to worship, glorify or direct people towards God. 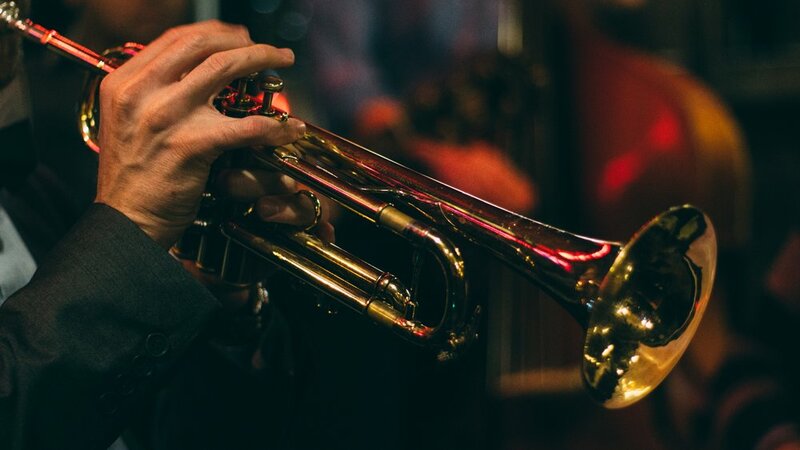 In its inaugural Selah Festival on 2 and 3 November, Holy Sepulchre London is featuring the role of Jazz and its spiritual foundations and connection with people who follow Jesus. Two brilliant groups will be performing. Roots of Jazz will trace the spiritual history of Jazz through many of the great Jazz standards. Jazz multi-instrumentalist and composer Tim Boniface (saxophones) and an explosively talented rhythm section (Phil Merriman, Ed Baber and Jon Ormston) will perform Tim's original instrumental jazz suite, released on CD on to critical acclaim in 2016. Deeply effective melodies combine with rich harmonic and rhythmic canvas to offer a piece firmly rooted in the jazz tradition that offers a fresh and inspiring way to consider the texts on which it is based. A must-hear. As many of you know, we have the Wellspring every Sunday afternoon - a time of prayer and worship. However, we also like to have larger Wellsprings with a live band and from time to time, guest musicians. We've been taking a break during the summer, but we're restarting on 7th October with the first large Special Wellspring of the month. We'd love to have you join us, and worship the Lord together! We will be celebrating the 5th anniversary of restarting Sunday services on Sunday 23rd September and we'd love you to celebrate with us! We would love to invite people who were part of our older congregation to come along and celebrate too, like all services, anyone can turn up but we would like to have an idea of how many people will be coming along. Please let Jo know if you plan to make it (jo@hsl.church). We would love you to bring a favourite dish to share with everyone - something that feels celebratory and special to you. 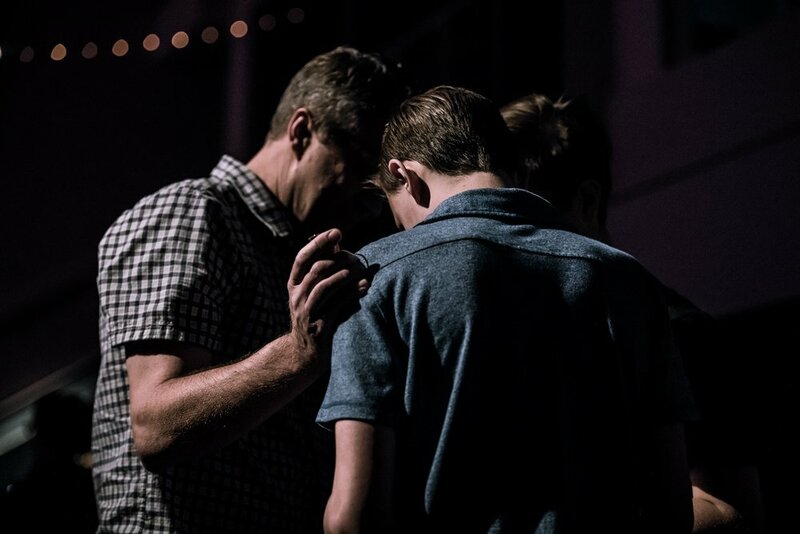 We will be having a full night of prayer from 7pm on Friday 21st September through to 7am on Saturday 22nd September and would love to have as many of you as possible come and join us! Let's seek the Lord together and intercede for our each other, our church and our city. We are having a special evensong service for Michealmas. Everyone is welcome to join us!